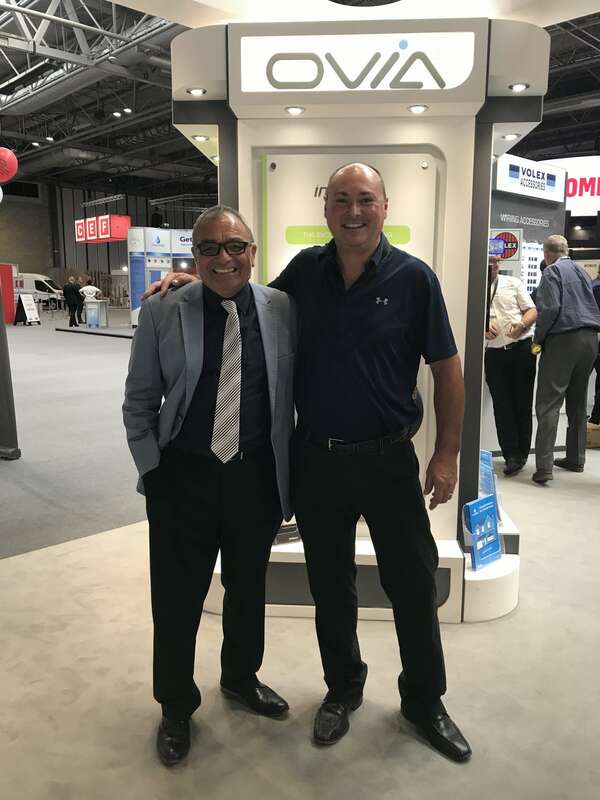 Home / Blog / Billy Byrne on the SkyTrak Golf Simulator at The NEC Birmingham for the CEF Live 2017 Event. Billy Byrne on the SkyTrak Golf Simulator at The NEC Birmingham for the CEF Live 2017 Event. 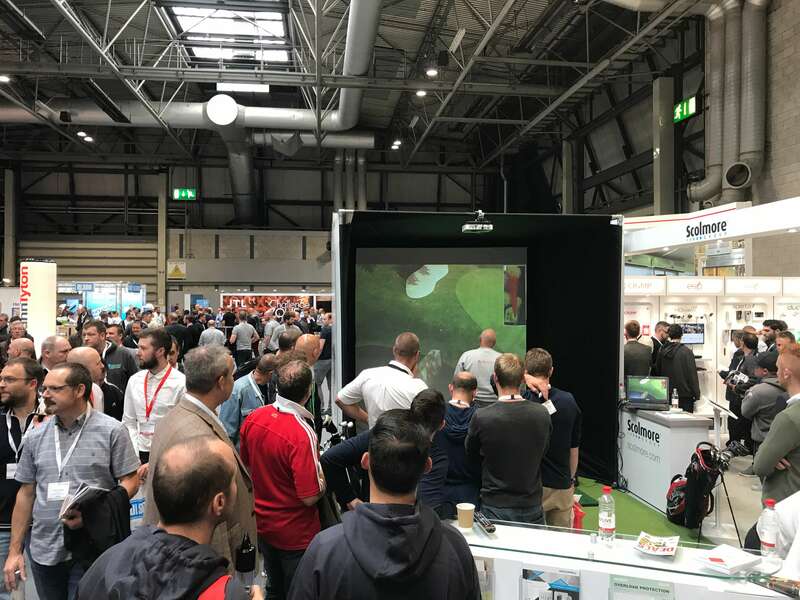 We were hired by Scolmore Group for the CEF Live event at the NEC Birmingham for 3 days. 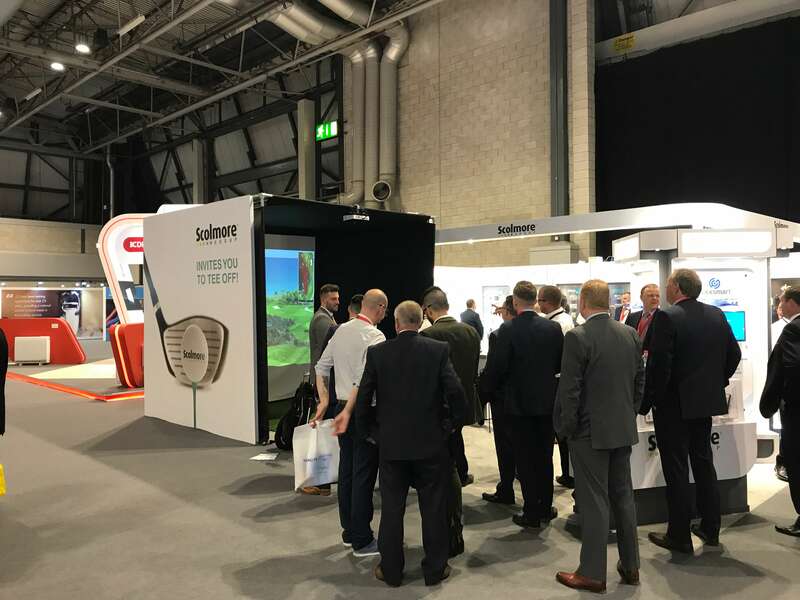 Our brief was to run a nearest the pin competition and data grab for Scolmore. 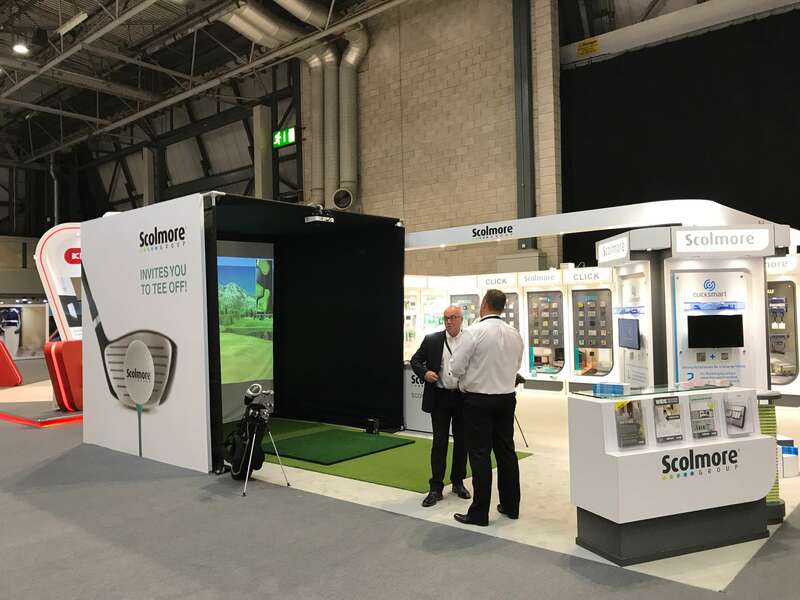 We had over 500 people use the system over the 3 days at the event and this gave Scolmores team a great chance to meet new customers from the college trainees attending to architects and of course branches managers and account managers from CEF. There was even a celebrity at the event, being Billy Byrne from BBC’s DYSOS who was introducing manufactures and products on stage.